July 5, 2012 December 16, 2016 - by Sami Khan - 3 Comments. Is garbage valuable? Well what we do is dump the garbage in the dustbin without knowing where does it go, what process does it go through, is it of any benefit or not? 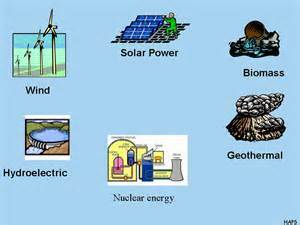 I am sure that Environmentalists have guessed what I am talking about, a process, a method in which garbage is used to generate energy, to help the bulb light, the fan spin, the turbine spin and the food cook. Yes I am highlighting the biogas generation the most appropriate way of obtaining energy. Simply speaking a box which stores garbage for a time period at a specific temperature thus releasing amazing amount of energy, which is a clean and environmental friendly source of energy. 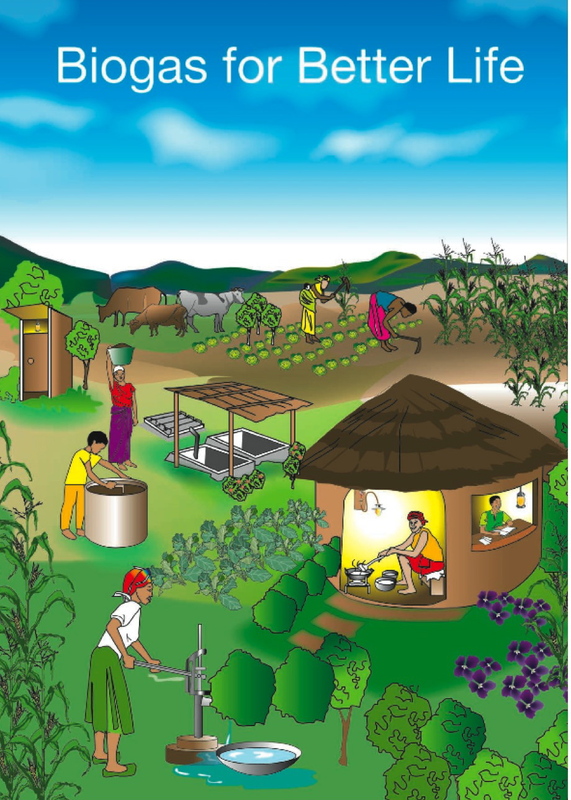 Biogas is a gas production by the biological breakdown of carbon matter or organic matter in the absence of oxygen. Organic matter or waste like, dead plant and animal material, animal feces, and kitchen waste or remaining can be converted into a gaseous fuel or usable fuel called biogas. Specially in countries like Pakistan or other developing countries, which are currently suffering from energy crisis, biogas is the only best way which requires less cost for its construction and an amazing amount of energy is evolved, what a brilliant idea but the question is; is this method used for the country’s benefit ?Is it ? According my research it is not a common practice but why? 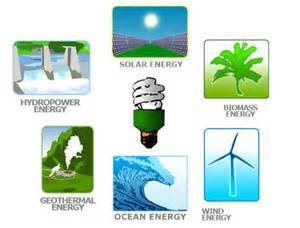 You can start it at a small level too perhaps your home, but you can’t right, because if you do you will be provided with energy and the government doesn’t want that to happen they will tax you, close your project, it is the fact it has happened. I am not complaining about our government my point is, the people should know that nothing is useless, even garbage is of a great benefit so why to walk away from a box of benefits or a bin of profits, adopt this method and brighten your life, your home and your country.